Matthew J. Schiller, a partner in the firm’s Real Estate and Redevelopment & Land Use Departments, has been appointed to the Real Estate Committee of the New Jersey chapter of the March of Dimes. The Committee works to support the mission of the March of Dimes to improve the health of babies by preventing birth defects, premature birth and infant mortality through ongoing research, global programs and community impact. Mr. Schiller concentrates his practice in commercial real estate law. 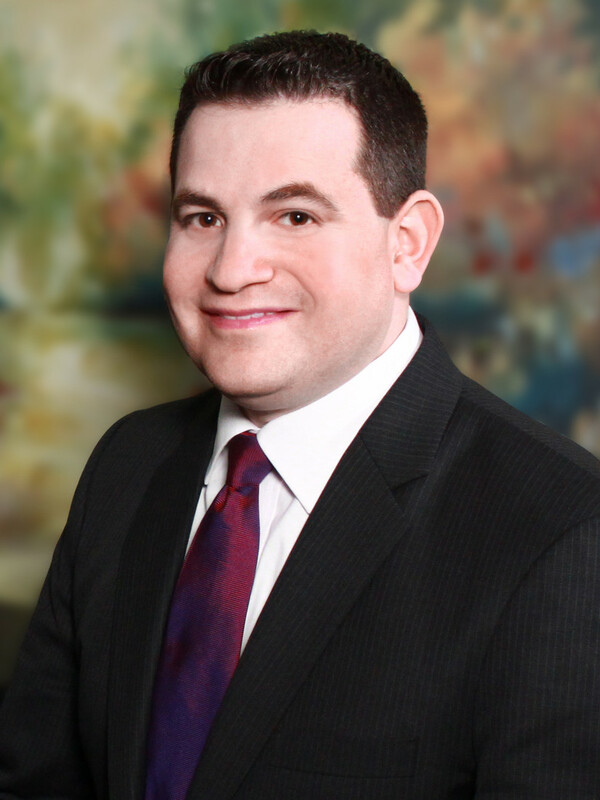 His work encompasses a wide array of commercial real estate transactional, zoning, redevelopment, taxation and litigation matters throughout New Jersey, New York and Connecticut. This includes the acquisition, disposition, leasing and management of office, retail, and industrial properties, municipal and state land use approvals, loan workouts, modifications and foreclosures, and real estate litigation.